One of our good friends got a job across the country, so we threw her a going away party. And of course, a party in my house obviously means cake. 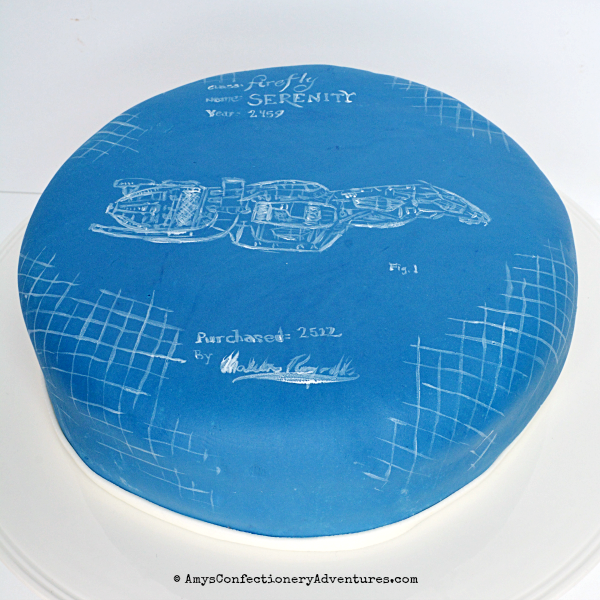 Since she is both a pilot and an engineer, I decided I wanted to paint airplane blueprints onto a cake. I told Hubs my idea and he took it a step further. Our friend also loves the now defunct TV show, Firefly. 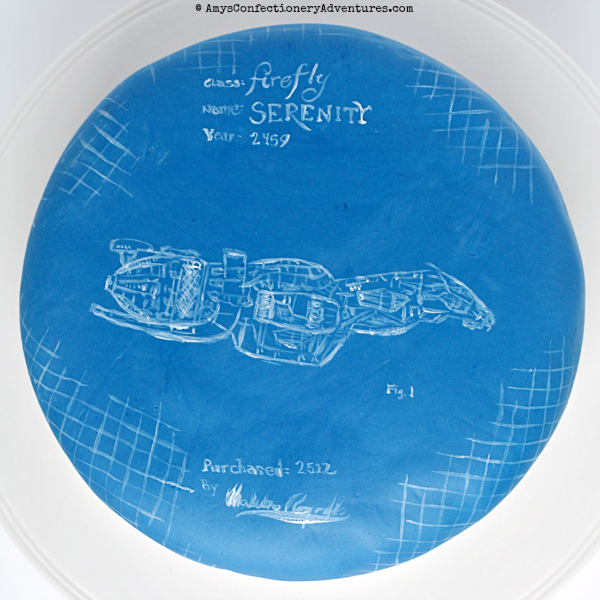 So he thought that instead of an airplane, we needed to draw blueprints of the spaceship, Serenity onto the cake instead! 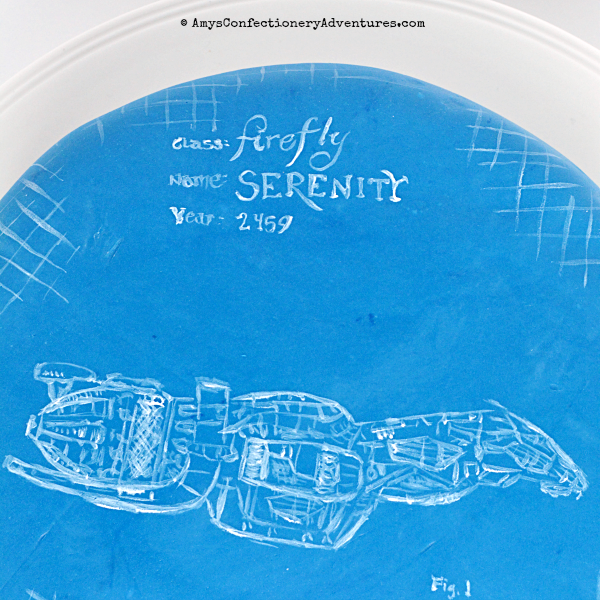 And that when Hubs officially got control of painting on this cake (I’m certain I could have drawn biplane blueprints, but I draw the line at spaceships! 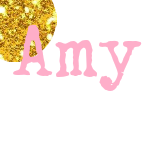 (also, I did do the text and the line work, but Hubs did that amazing spaceship)). Everyone was absolutely thrilled with the cake, and I’m so glad we could make something truly special for our friend!